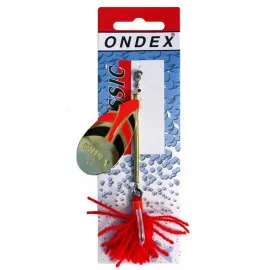 For the predator anglers out there, lures are perhaps the most important bit of kit in their tackle arsenal. It’s often said that an angler will only ever be as good as the lures they use, which if you ask us makes a heck of a lot of sense. 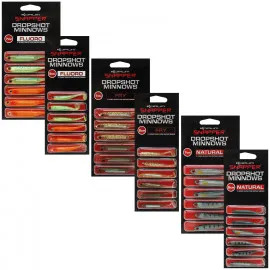 That’s why here at Angling Direct you’ll find a range of lures of which each and every example has been personally selected and approved by our in-house team of experts, having been extensively tested and proven in terms of both performance and value for money. Terminal tackle is vital for every angler, but for the modern lure angler it is especially important as they rely on it not only to catch their fish but also to tempt the fish in the first place. 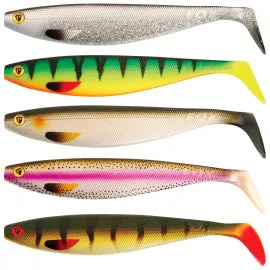 That’s why we have taken so much care and time sourcing our lures, as we know how important they are, and, right now, our collection features more than 150 different lures. 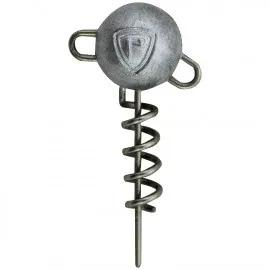 These have been sourced from the market’s leading brands both at home and outside the UK, designed and manufactured with superior results in mind. From Abu Garcia to Tsunami, Fox Predator to Jarvis Walker, and every other household name that’s come to be associated with top class predator tackle. Angling Direct brings the industry’s finest to your door. 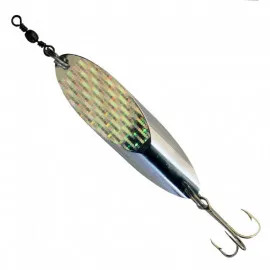 And as the leading stockist of Daiwa in the country, we have world class deals on their tackle across their range – including their range of poppers and soft lures. 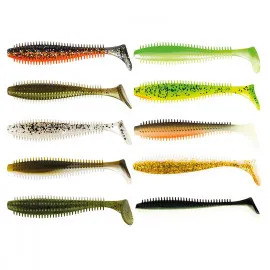 There is a plethora of variety in our collection, and we stock a full range of slow sinkers, spoons, spinners, and drop shot lures – as well as jig heads. We stock sets for particular fish – for example we have pike, perch, and trout mixes – so you can buy a collection suited to your target. 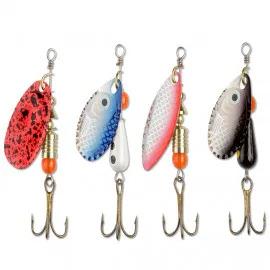 We also stock lures individually for those looking to expand their collection with a few key items. Which ever prey you’re looking to imitate, whether it be a minnow, a lobworm, or something a little more exotic, we have the lure for you! Not only this, but our range isn’t restricted to freshwater predator fishing. 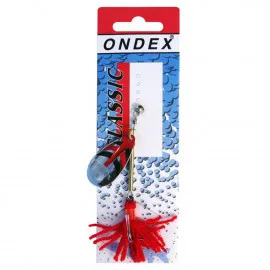 We also stock an impressive selection of lures for sea fishing, so no matter your angling style you’re able to find the perfect tool for the job in hand. We understand that it can sometimes be difficult for newcomers to know where to start with such comprehensive collections. That’s why our expert team is ready and waiting to hear from you at any time with any questions you may have on our range of lures. Speak to any of our shop staff or contact our customer services team and they will be more than happy to impart their angling wisdom. We’re proud to cover all fishing styles and budgets across the board, so no matter what it is you’re looking to land or how much you’d like to spend, we can help make it happen. We’re constantly changing and adding to our collections with new products and special offers, so check back on a regular basis to see what’s new. 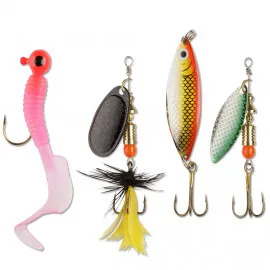 Angling Direct has the world-class lures that could take your success stories to the next level.